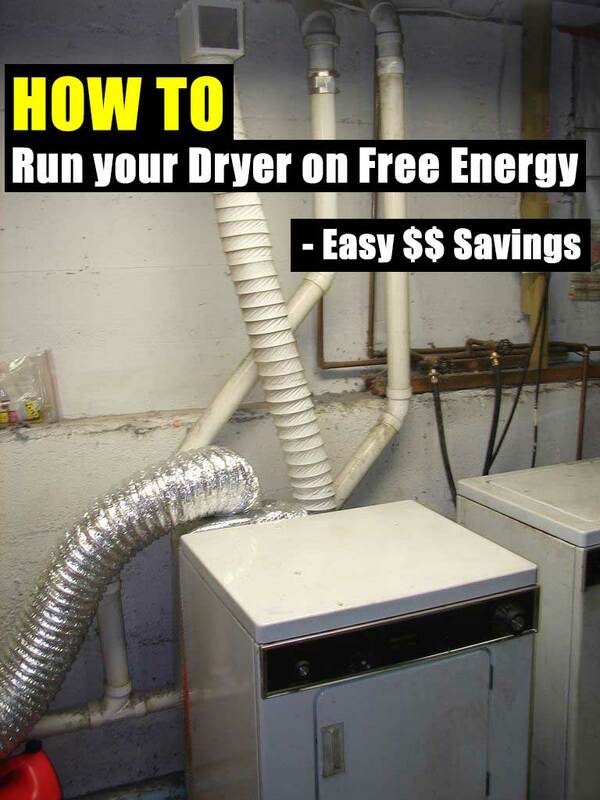 After reading this instuctable article, I knew I needed to do this to my dryer and make use of the solar heater I made a few years ago. The project is relatively simple and after you have done it you will start saving on your electricity bill almost instantly. This entry was posted in Alternative energy, DIY, frugal, Prepping, solar and tagged DIY, frugal, solar, solar energy on June 22, 2014 by preplinks. 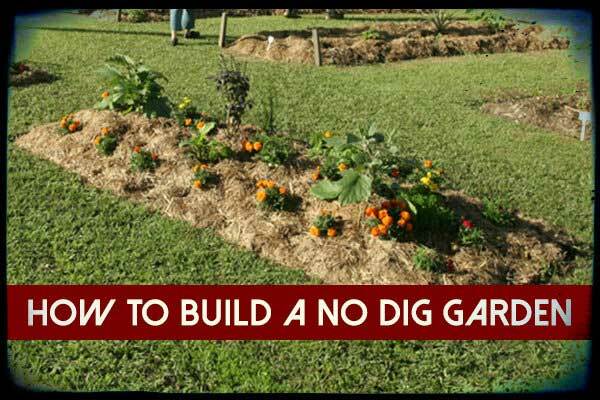 If you have poor soil or very hard clay soil the no dig garden is for you. If this is your first year growing vegetables this is also a great option to save you time and effort in digging it out. You can build this type of garden on a slope too, you just have to add terraces (like a raised bed) to stop the contents falling away. I made a few of these a few years ago and they produced a great crop. This entry was posted in Bugging In, gardening, Hunker down prepping, Off Grid, Prepping, Self reliance, self sufficency, SHTF, Survival and tagged frugal, gardening, Hunkerdownprepping, shtf, survival on June 22, 2014 by preplinks. 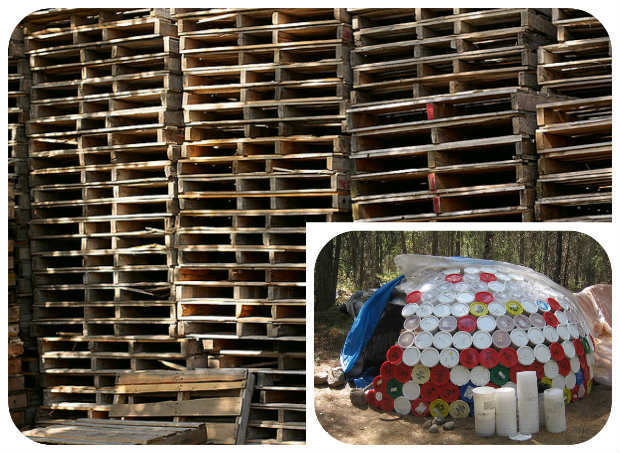 This entry was posted in DIY, frugal, Hunker down prepping, Off Grid, Prepping, recycle, SHTF, Survival, Uncategorized and tagged buckets, frugal, pallets, preparedness, prepping, shtf, survival on June 20, 2014 by preplinks. This entry was posted in Alternative energy, Bugging In, Bugging Out, Camping, DIY, frugal, Hunker down prepping, Natural disaster, Prepping, recycle, Self reliance, SHTF and tagged alternative energy, bugging in, bugging out, frugal, hunker down prepping, shtf, survival on June 20, 2014 by preplinks. This entry was posted in Bugging In, Camping, Cooking, Fire, frugal, Hunker down prepping, Natural disaster, Off Grid, Prepping, Self reliance, self sufficency, SHTF, Survival and tagged cooking, DIY, emergency power, fire, frugal, homesteading, natural disaster, off grid living, preparedness, prepping, self reliance, self sufficent, shtf, survival on June 20, 2014 by preplinks. 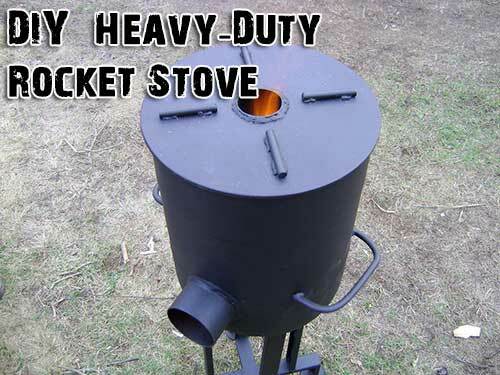 This entry was posted in frugal, gardening, Off Grid, Prepping, self defense, SHTF, Survival and tagged frugal, gardening, preparedness, prepping on June 19, 2014 by preplinks. This entry was posted in Cooking, Prepping, recycle and tagged food, frugal, recycle on June 19, 2014 by preplinks.